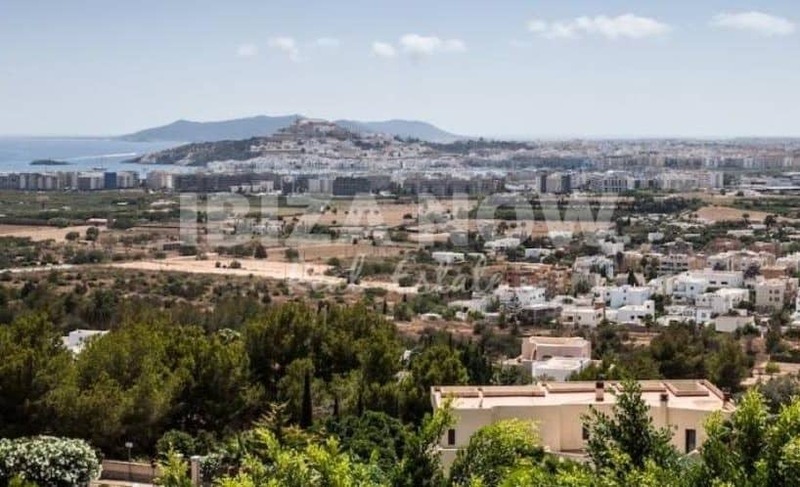 Plot with a license to build a modern villa in Ibiza Town, Ibiza. 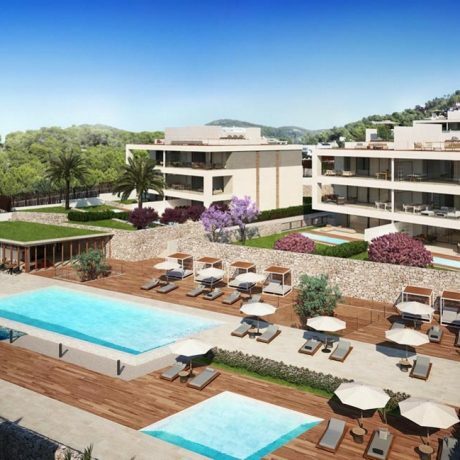 This plot is located close to Ibiza town and the beach of Talamanca. 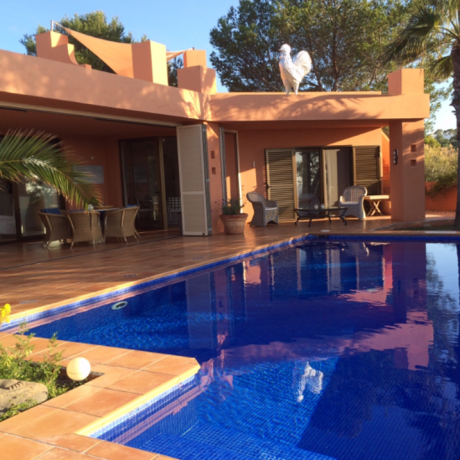 Build on a plot of 950m2 and with the house counting 450m2, this house is perfect for a holiday home or for residential use. With the village of Jesus within a short drive where you can find all kinds of shops, restaurants, and supermarkets. From the first floor, you have sea views. Please contact us for more information and a complete dossier.